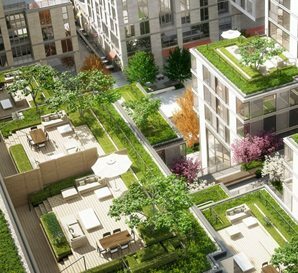 No Fall In The DC Luxury Penthouse Market In September! September’s market leaders included Georgetown favorite 3303 Water Street with Highest Sales Price and Highest Price Per Sq. Ft.
3303 Water Street Topped The Charts For Highest Sale Price & More! 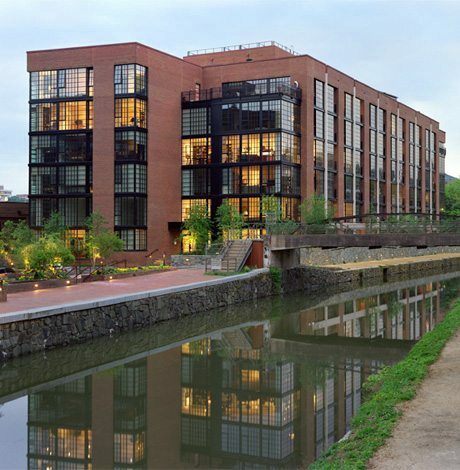 3303 Water Street is a fabulous Georgetown address located on the C&O Canal. It has multiple places on our IT Buildings List including Most Luxurious, Best Views, Most Modern, and Best Roof Decks. Unit E-7, a breathtaking 2-bedroom, 2.5-bath condo sold the same day it was listed for full price — $2,400,000. 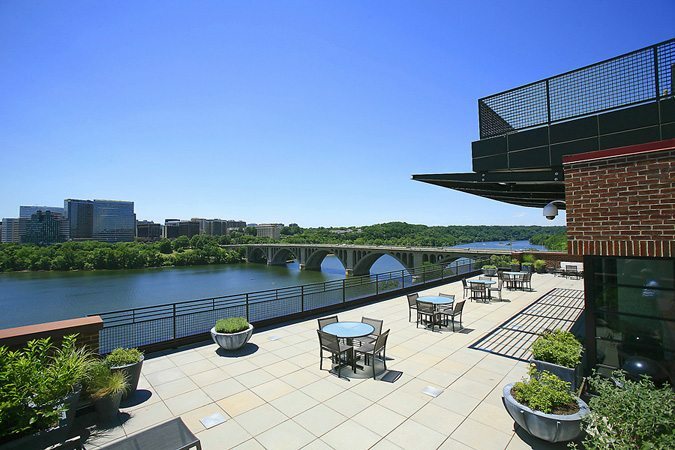 Not far away in Foggy Bottom at The Watergate — a DC landmark IT Building selected for Best Views and Best Private Outdoor Spaces — 3-bedroom, 3-bath Unit 1101 sold in just over 30 days to take second place on the list at $2,200,000. And one more IT Building, chosen for the Most Modern and Best Private Outdoor Spaces categories, Q14 in Logan Circle placed third with Unit 605. This 3-bedroom, 2.5-bath condo sold for $1,675,000. With four units sold, 555 Mass in Mount Vernon Triangle led the way. 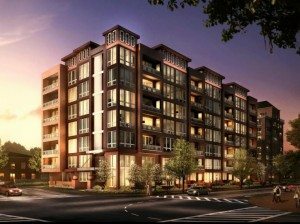 Unit 1004 at City Center in Mount Vernon Triangle closed for $700,550 — that’s 108.39% of list for a 1-bedroom, 1.5-bath condo. It Was 3303 Water Street Again For Highest $ Per Sq. Ft.! 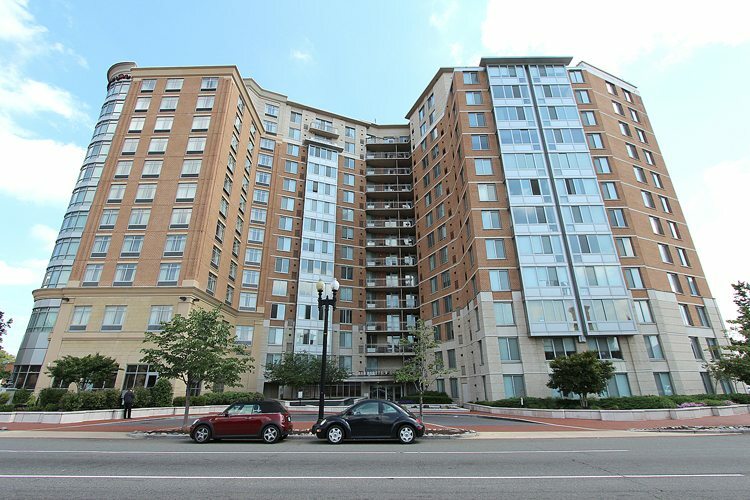 3303 Water Street Unit E-7 in Georgetown closed at $1,298.70 for 1,848 Sq. Ft. of pure elegance. New star in the Bethesda/Chevy Chase Universe, The Lauren topped the new listings at $4,845,000 for a 4-bedroom, 4.5 bath condo.